Typhoon Maria, the eighth this year, made landfall at around 9:10 a.m. Wednesday in Lianjiang County, east China's Fujian Province, bringing gales of up to 42 meters per second at its eye, according to local meteorological authorities. Strong gales uprooted many trees, broke fish rafts and caused hazards on roads in Lianjiang, a fishing county. Chen Zuliang, a member of the county's flood control office, said that more than 8,000 residents had been evacuated. The county is closely monitoring conditions on roads, ports and water facilities. More than 6,800 people are on standby for rescue missions or to repair damage caused by the typhoon. Fujian ordered all fishing boats to return to harbor by Tuesday noon and workers at offshore fish farms were required to return to land by 6 p.m. 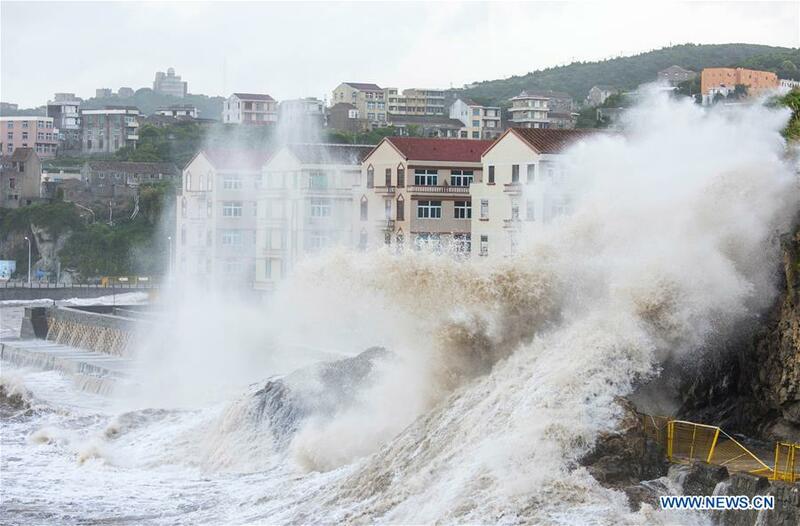 In Fuzhou, the provincial capital, schools and factories in coastal areas were asked to close Wednesday. Ongoing projects involving highways and ports were suspended. The ferry service between the coastal city of Xiamen in Fujian, and Kinmen in Taiwan, was halted Wednesday. Local maritime affairs authorities said that more than 850 ships had returned to Xiamen port. The gales and heavy rain have also disrupted train traffic. 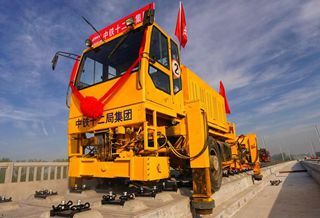 According to Nanchang railway authorities in Jiangxi Province, more than 200 trains from or going to Fujian have been ordered to stop services Wednesday.